Make the most of your trip to The Happiest Place on Earth with affordable accommodations close to Disneyland® Resort. Conveniently located across the street from the East Disney Esplanade, Anaheim Desert Inn & Suites offers comfortable accommodations, convenient amenities, and easy access to the park that started it all. We are so close, you can even enjoy the nightly firework shows from our hotel! 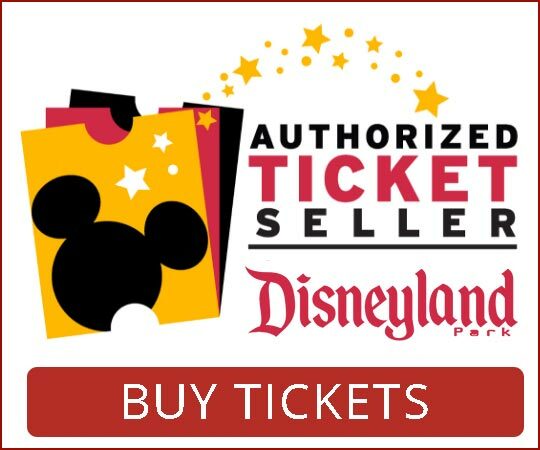 For your convenience, you can purchase park hopper tickets right at the property and avoid the long lines. From nostalgic rides and shows to new attractions and memories, Disneyland® Resort has everything you need to make new magical memories—and as a Good Neighbor hotel, we have everything you need to keep it affordable. Purchase Tickets Online or directly at Our Hotel!